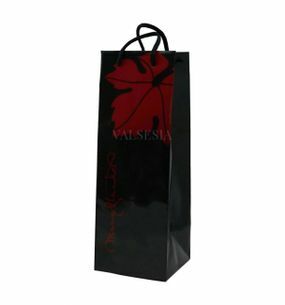 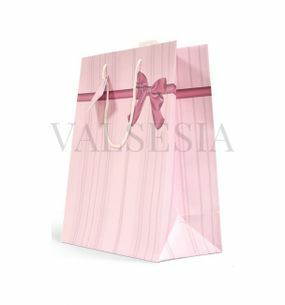 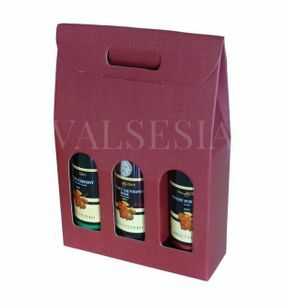 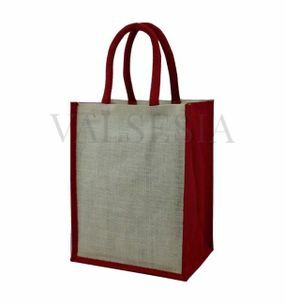 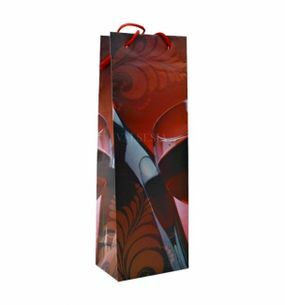 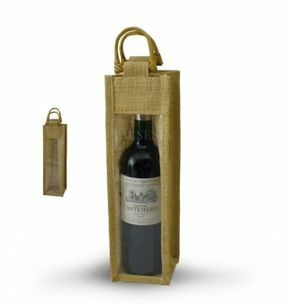 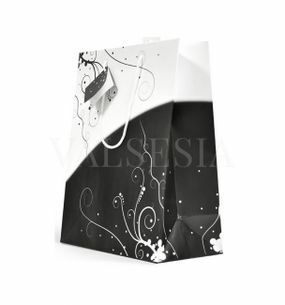 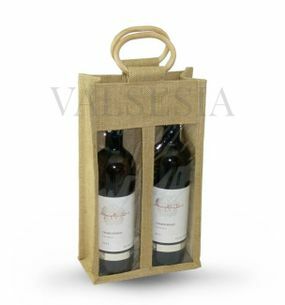 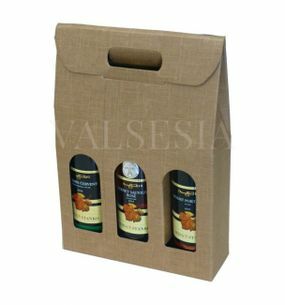 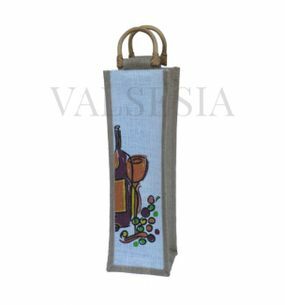 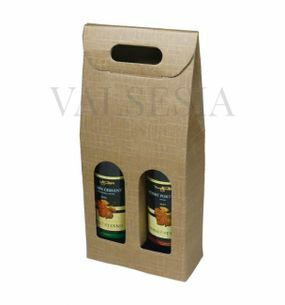 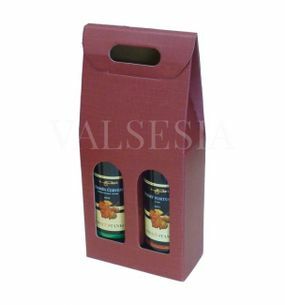 Paper and jute wine bags are ideal for the donation of wine if you want to make a good impression. 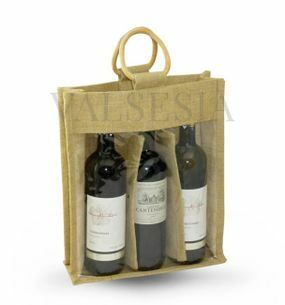 If you feel that donated the wine to reshape appropriate packaging - jute wine bag is the right choice . 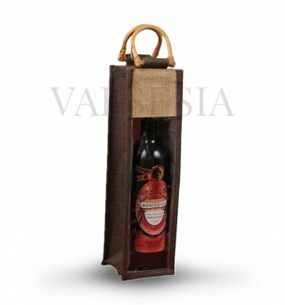 Natural character bags - jute, a design with a transparent window that will stand the bottle donated directly shaping it for such use. 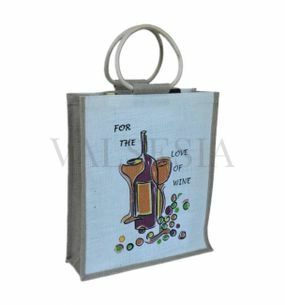 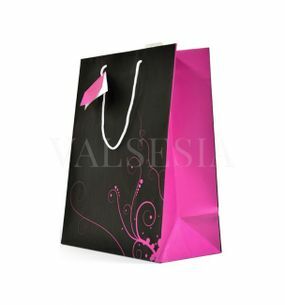 For more demanding clients, we also offer jute bags to two, three and six bottles, jute bags in elegant color combination or jute bags for other gifts - promotional items.